When a family is stuck inside as we have been for the past couple of (freezing!) months, it becomes a parent's duty to brainstorm activities for the kids. Although some kids might be just as happy left to play video games for hours on end (and I have one of those kids), DK Canada has a better suggestion. To help alleviate cabin fever, DK has a special Buy 2 Get 1 Free Sticker Book Boutique running until March 15th. 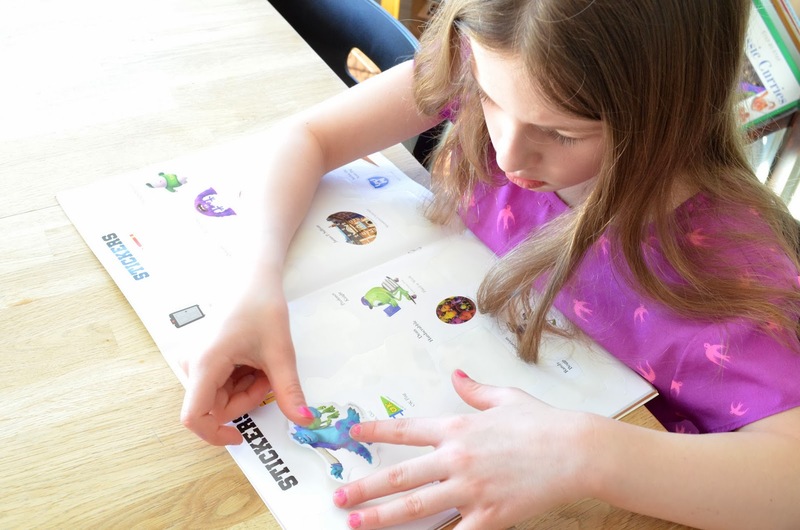 DK says nothing beats a sticker book on a cold day when you are stuck inside. And I agree. 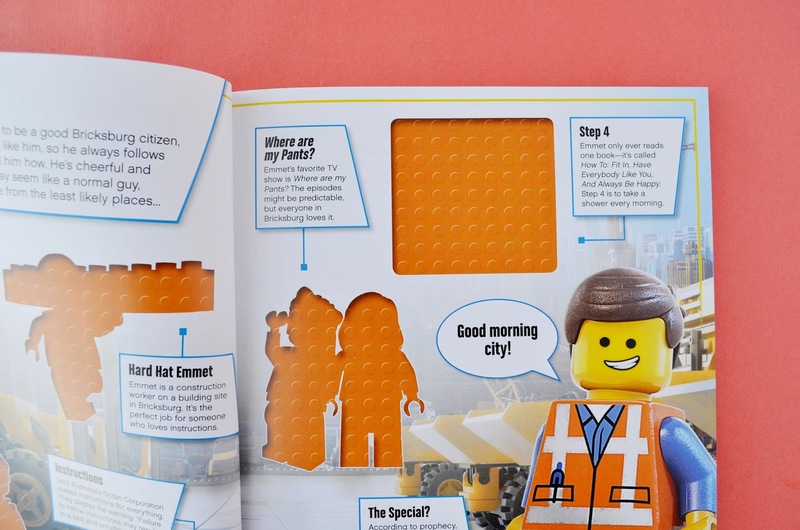 I even suggested to Chris from DK that perhaps they should create sticker books for moms. My one request is that they include a rum and coke sticker for me. But I digress. 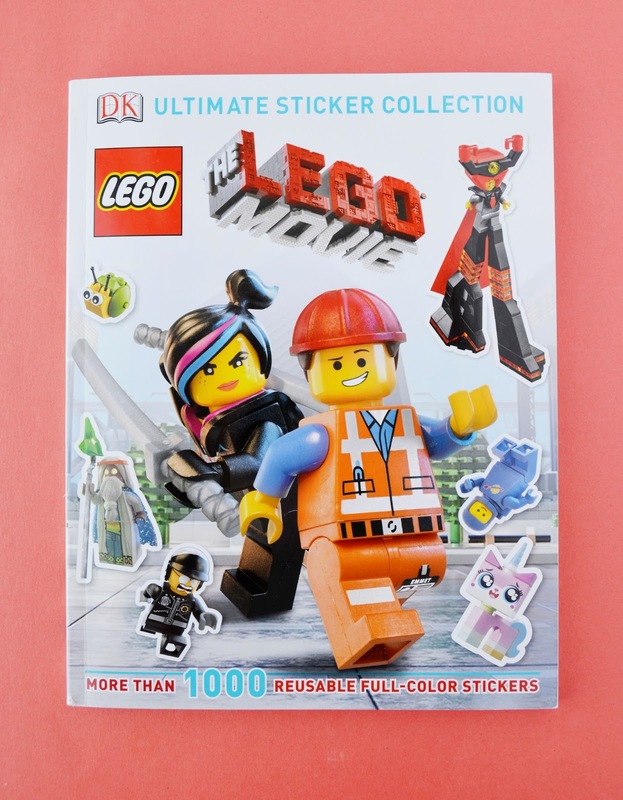 My 11-year-old boy chose The LEGO Movie Ultimate Sticker Collection. We saw the movie recently and we all enjoyed it. Which was surprising to me...because it's a movie featuring LEGO figures. But somehow it works. 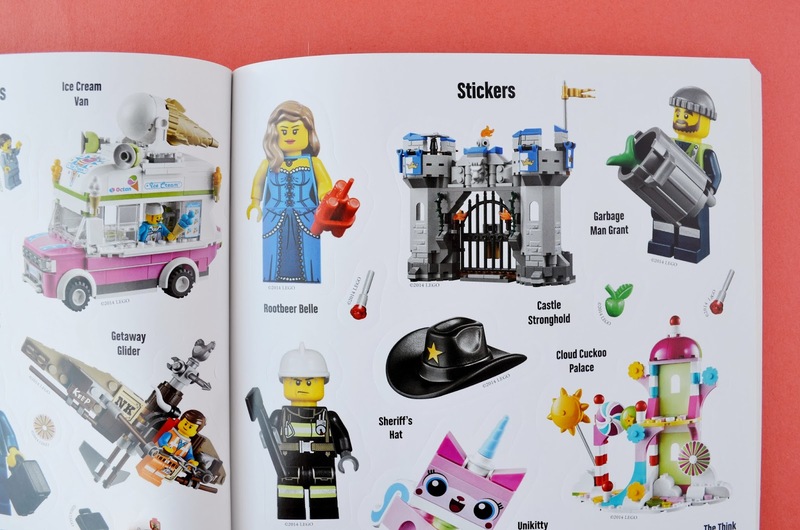 The stickers are bright, colourful and cheery, just the thing to provide inspiration on a dull winter's day. 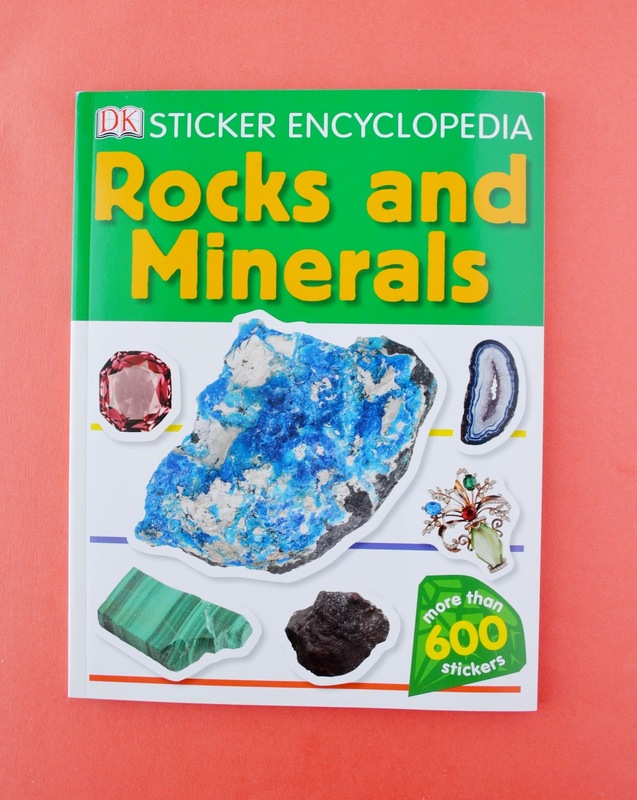 Since both of my kids have an interest in rocks and minerals, they agreed to share the Rocks and Minerals Sticker Encyclopedia. 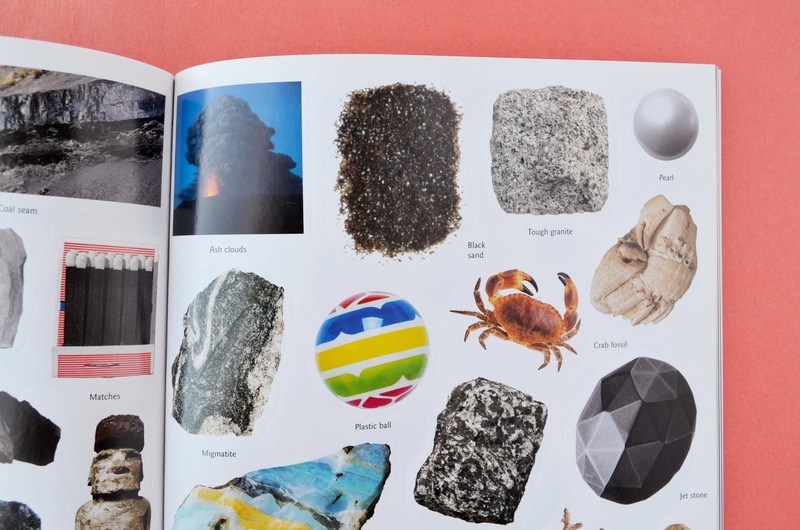 I love this book because the kids can explore their interests and learn some new facts while having fun at the same time. 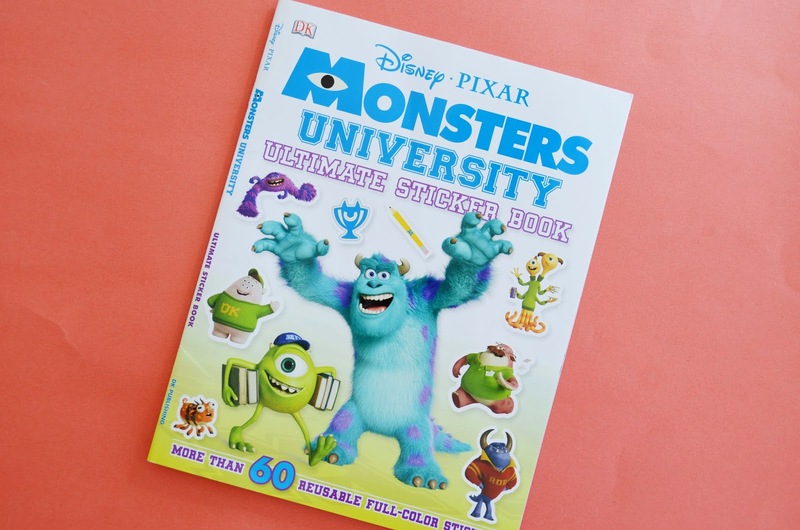 My little girl also chose the Monsters University Ultimate Sticker Book. Those characters are a whole lot of fun, aren't they? 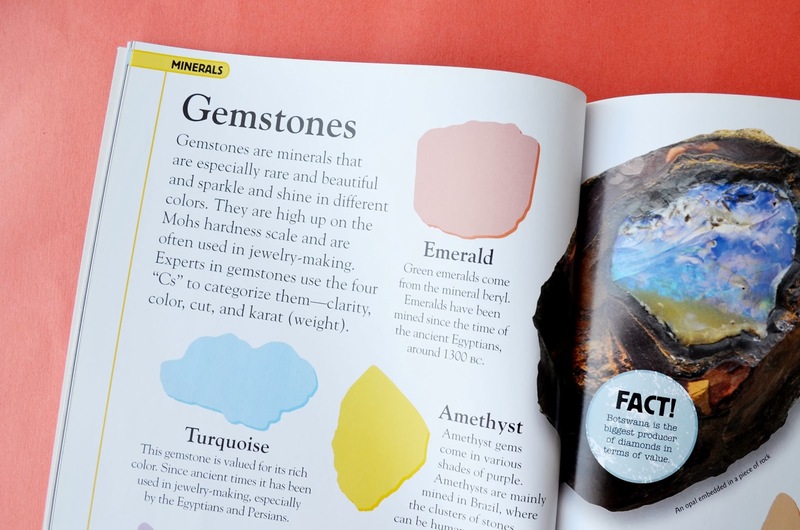 Perfect for a sticker collection. I loved stickers as a kid. Especially the scratch n' sniff and the puffy ones and I totally had a sticker book. Dang you mom for throwing it away, lol.